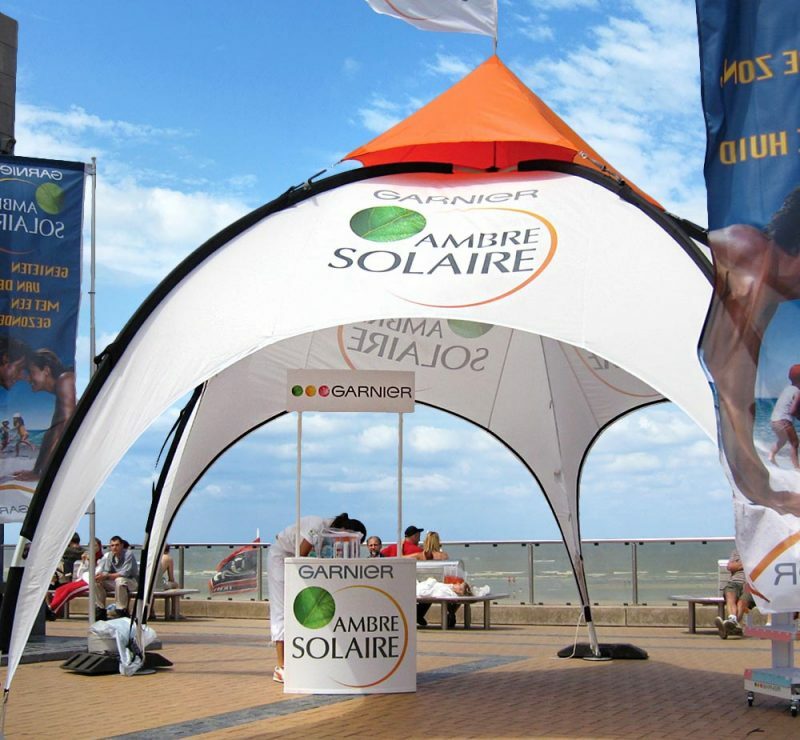 Foster support for your event, with promotional shelters, flags and banners. 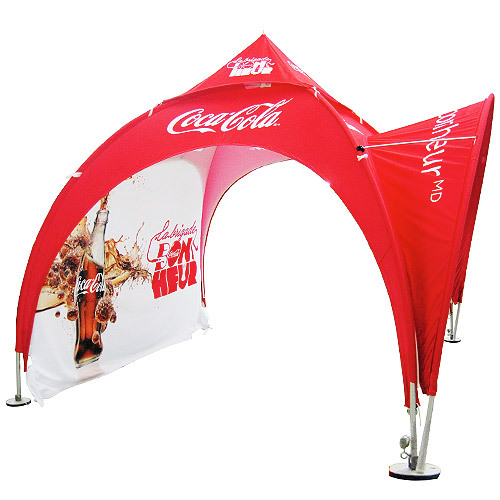 Foster support for your event, with promotional stands, flags and banners. With our fully-custom, light-weight products, you can carry, install and disassemble them, both effortlessly and quickly. 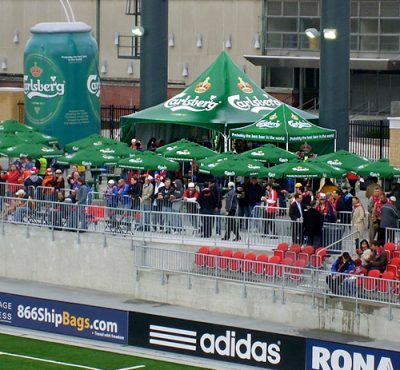 For multi-city and multi-venue events, like the UFC Fan Zone, the Honda Indy, the Rogers HomeTown Hockey Event and the Quebec Games, PNH makes it easy for you to make a powerful impact. 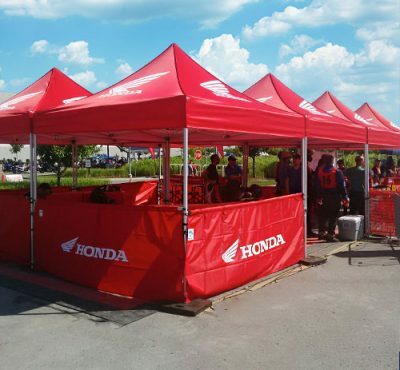 In partnership with SDI Marketing, PNH maintained the momentum for the National Hockey League (NHL) hockey season with the Rogers HomeTown Hockey event. 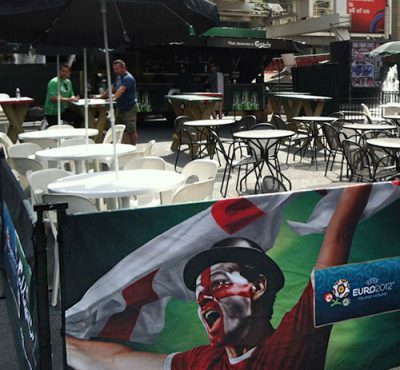 From coast to coast, PNH kept the hockey spirit alive by promoting the event, with a variety of signage, in 25 different Canadian cities. 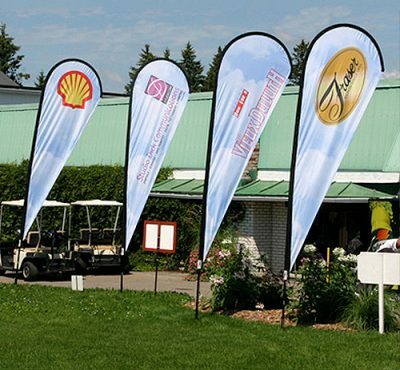 PNH put the annual multi-sport event for young athletes on the map, with the use of city promotional banners and signs, in local communities, throughout the province.